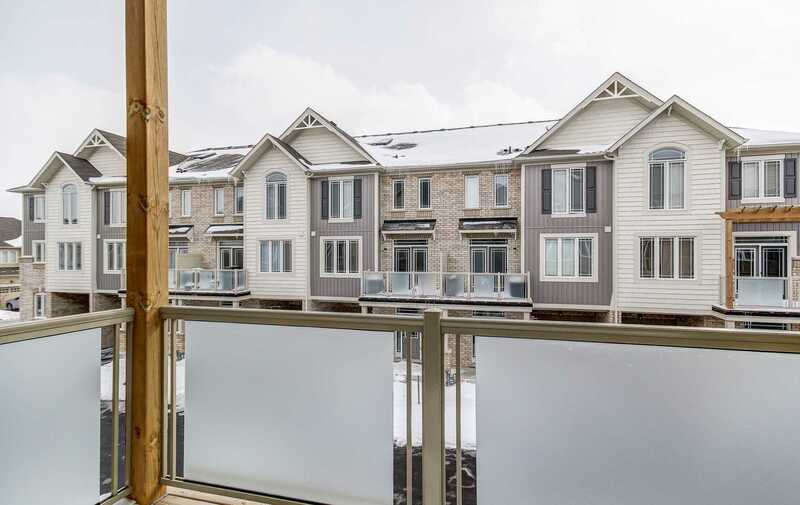 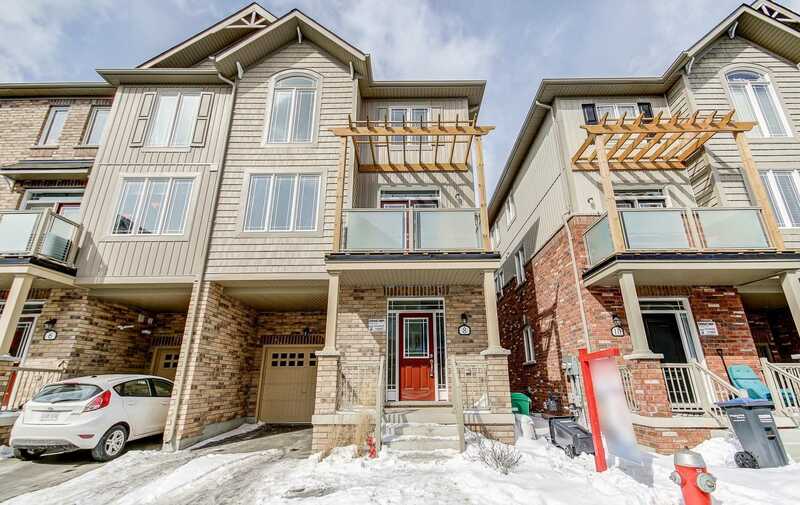 A.B.S.O.L.U.T.E Stunning Open Concept End-Unit Townhouse In Most Desirable Southfields Community. 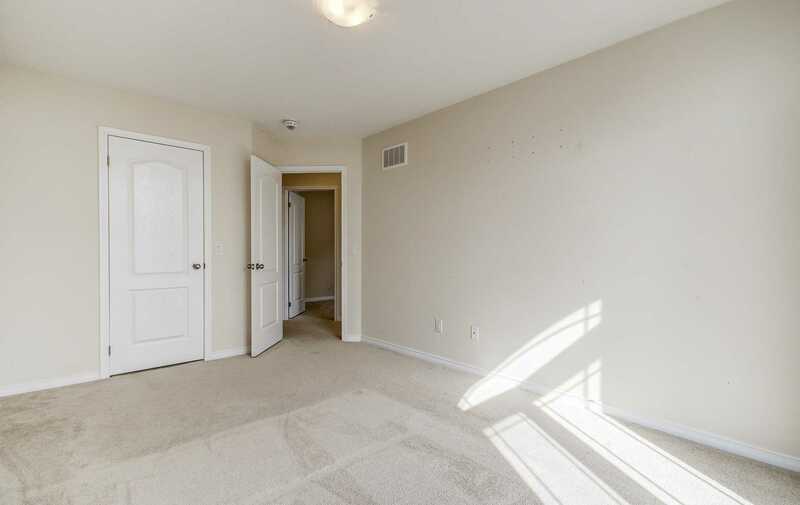 Located In A Safe Child-Friendly Enclave. 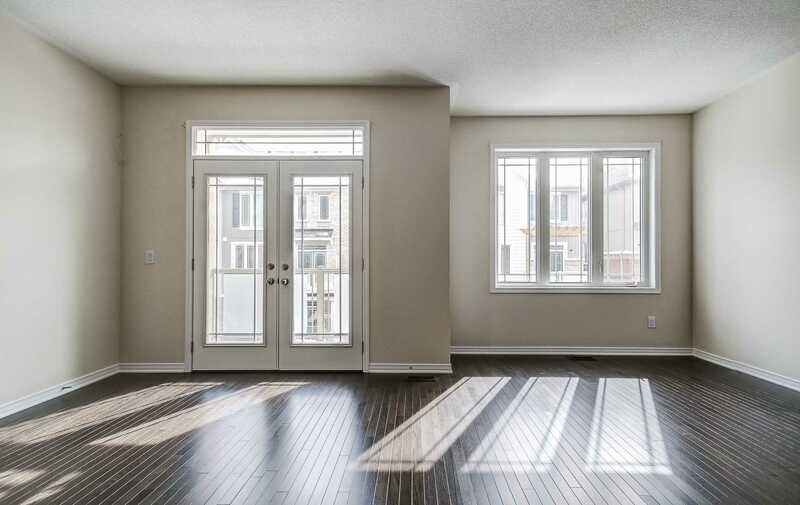 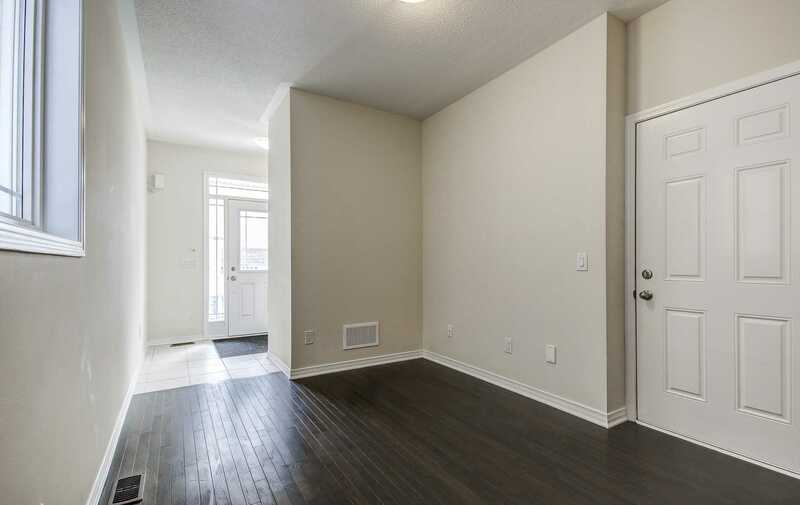 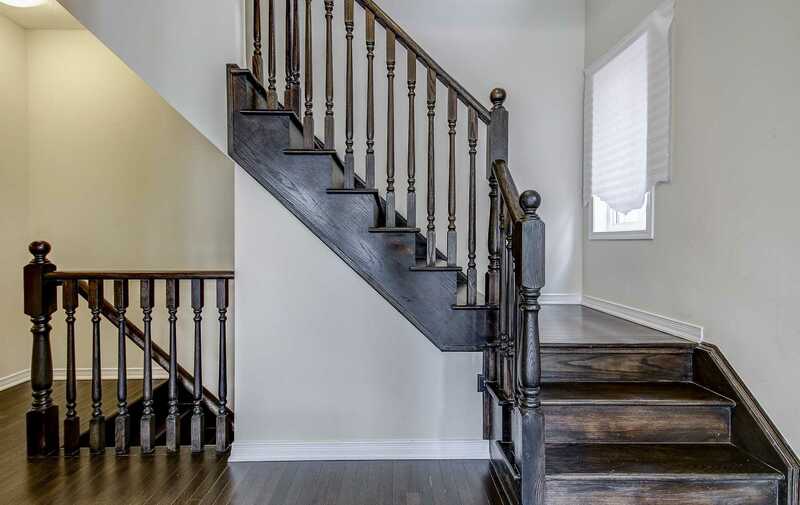 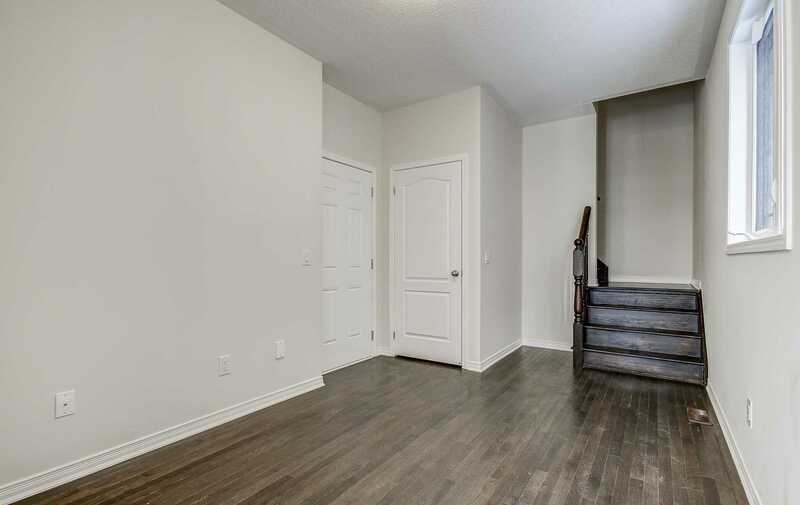 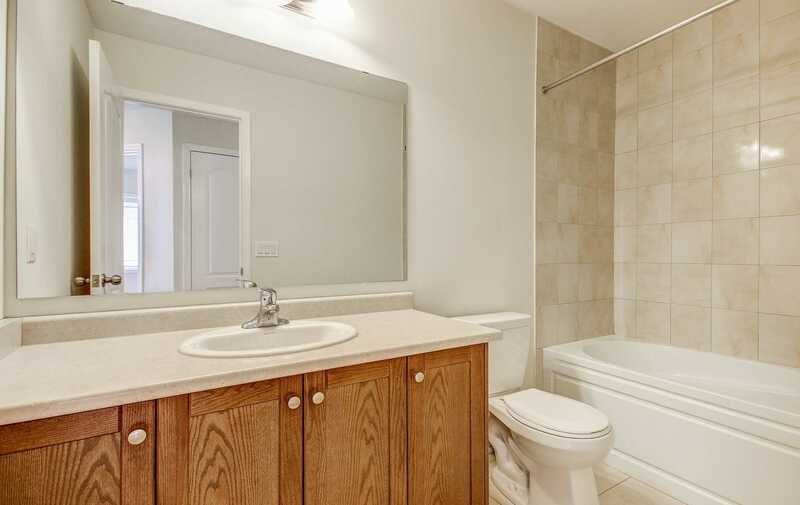 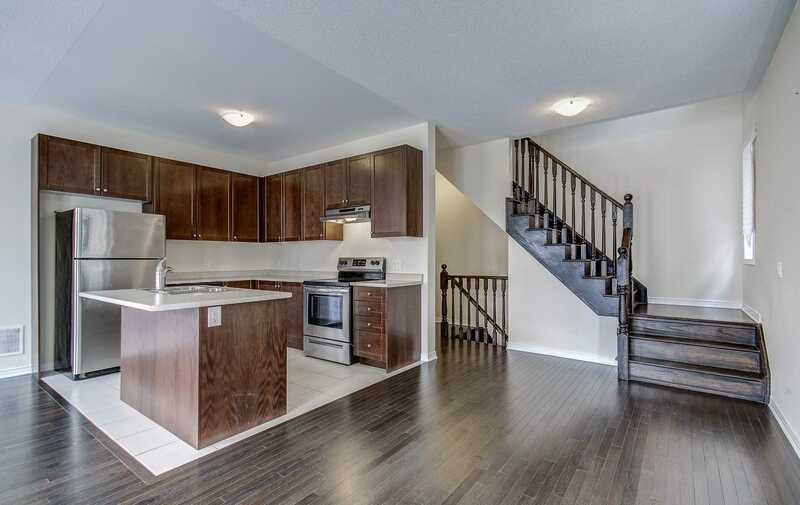 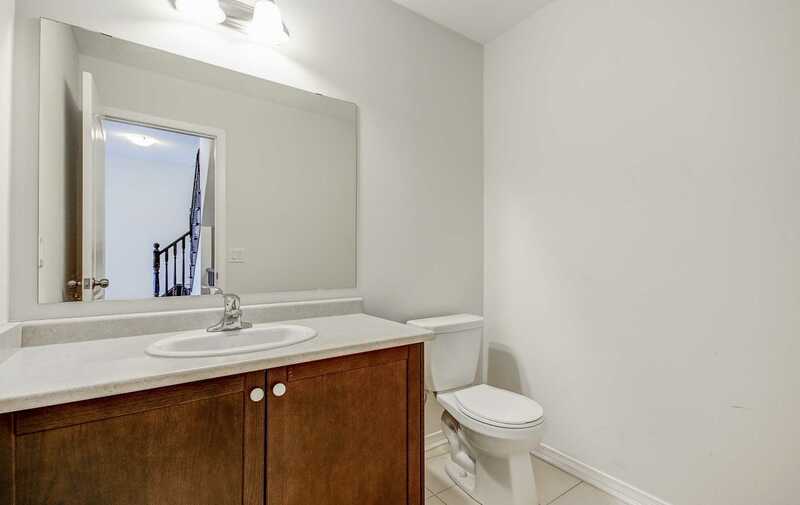 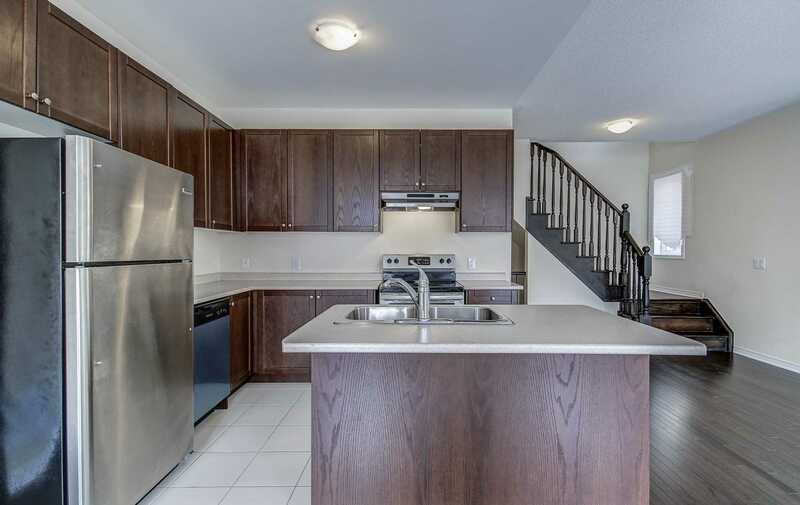 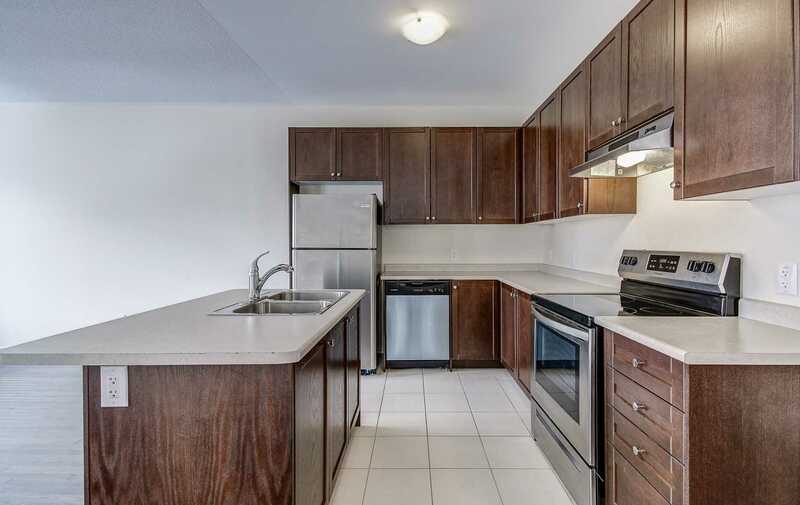 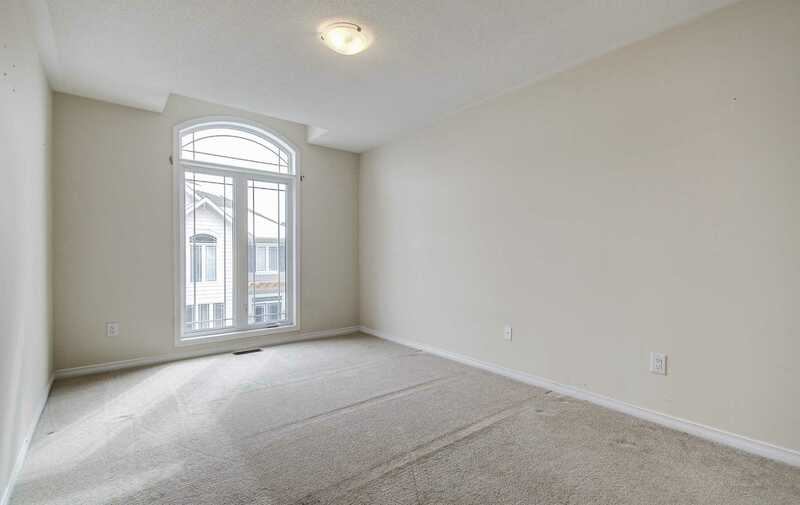 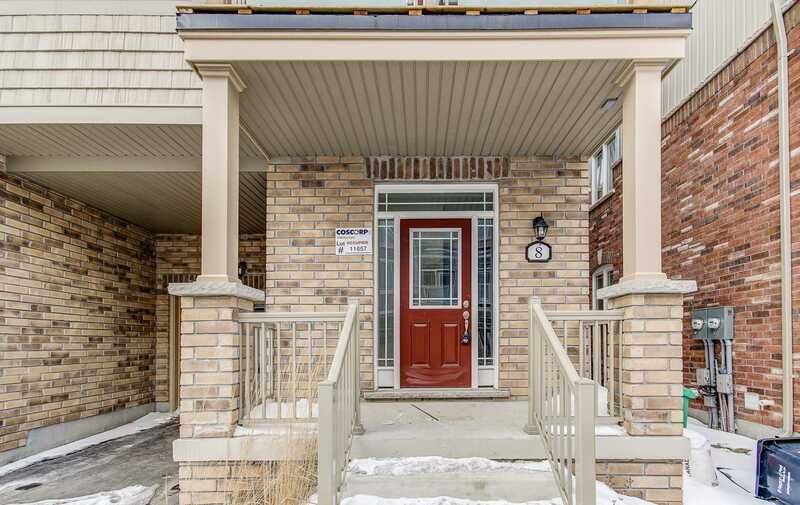 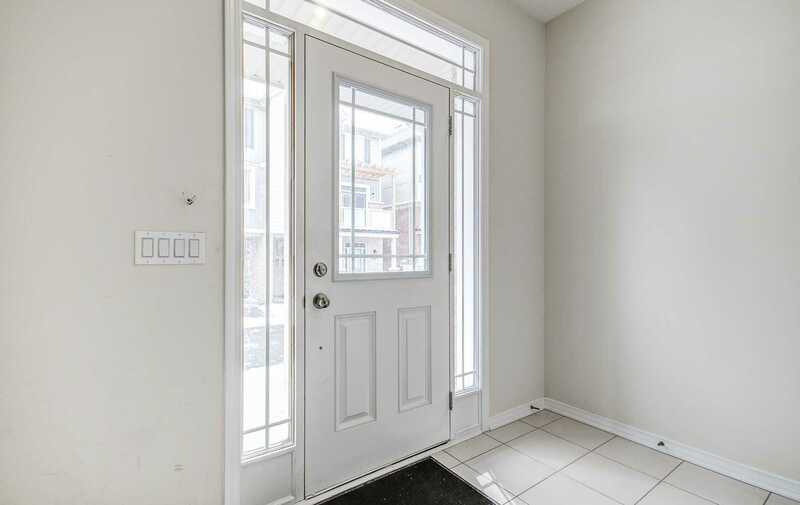 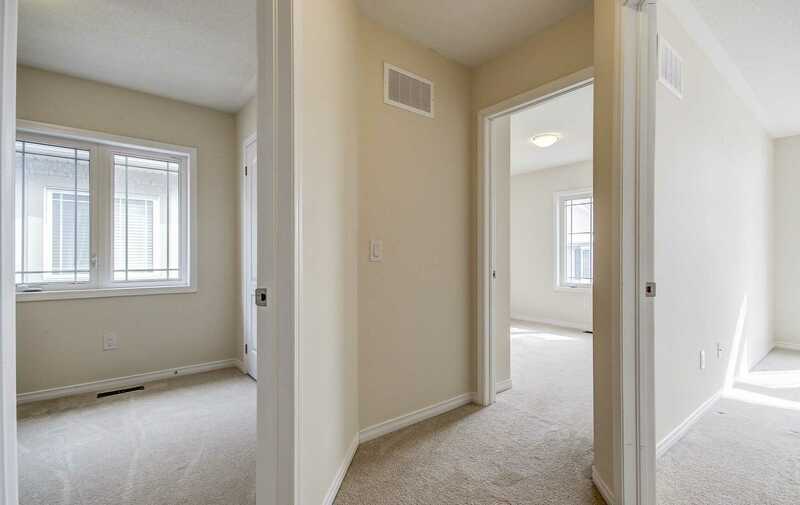 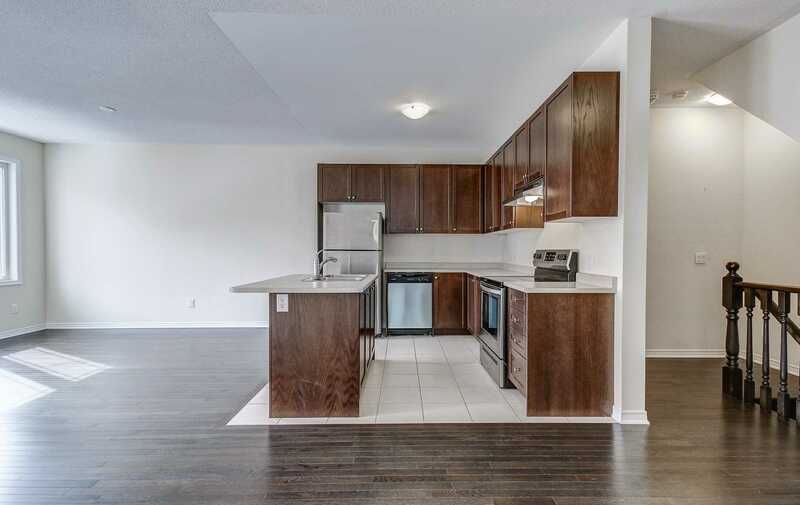 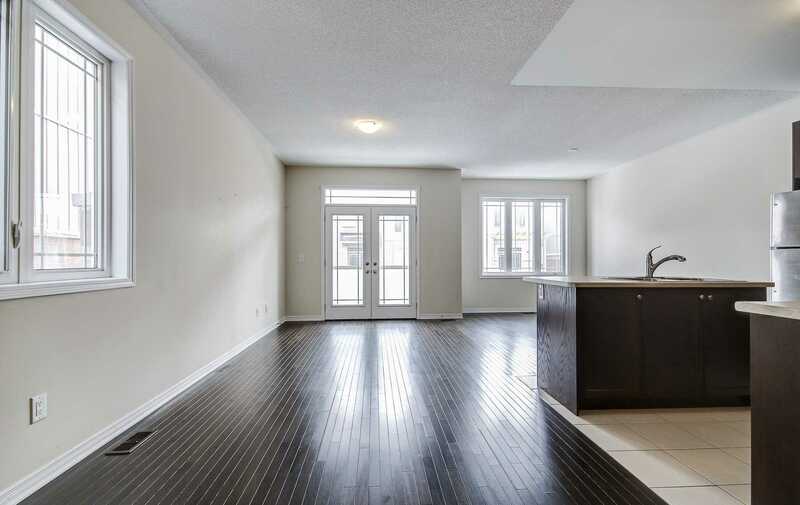 Main Floor Den W/Access To Garage, Boasting A Chef's Kitchen With Stainless Steel Appliances, Centre Island, Pantry, Combined With Great Room With W/O To Balcony Perfect For Entertaining, Hardwood Floors, 3rd Floor Good Size 3 Brm With Full Washroom. 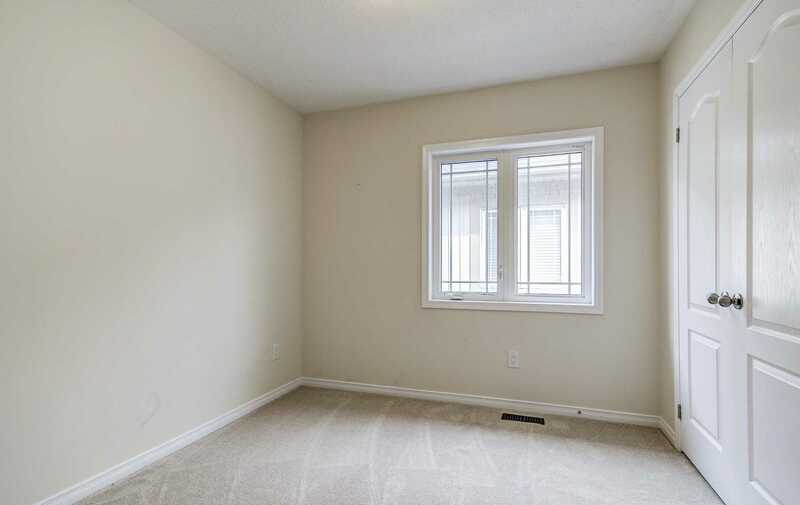 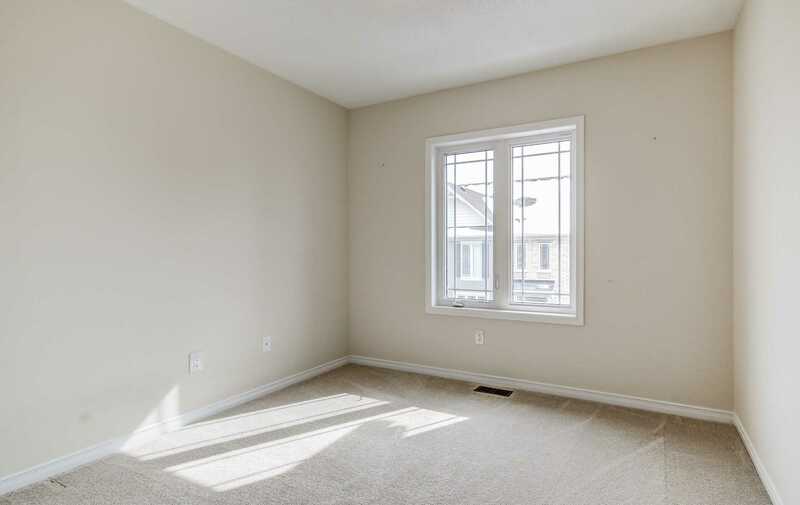 Unfinished Basement For Storage With Laundry, Close To Plaza,Top School.